your bag which in use is very practical. 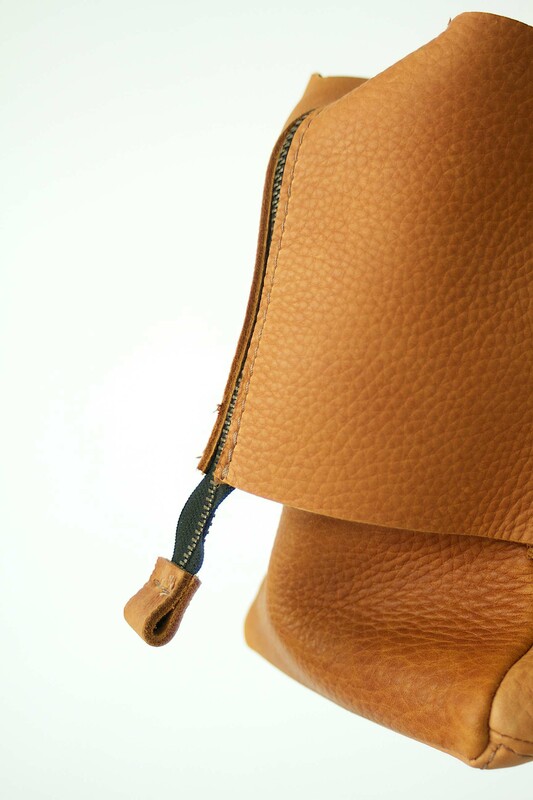 The Elephant bag also has handy storage compartments. Label – van den Berg is a design furniture producer. Label used robust leather to cover their furniture. 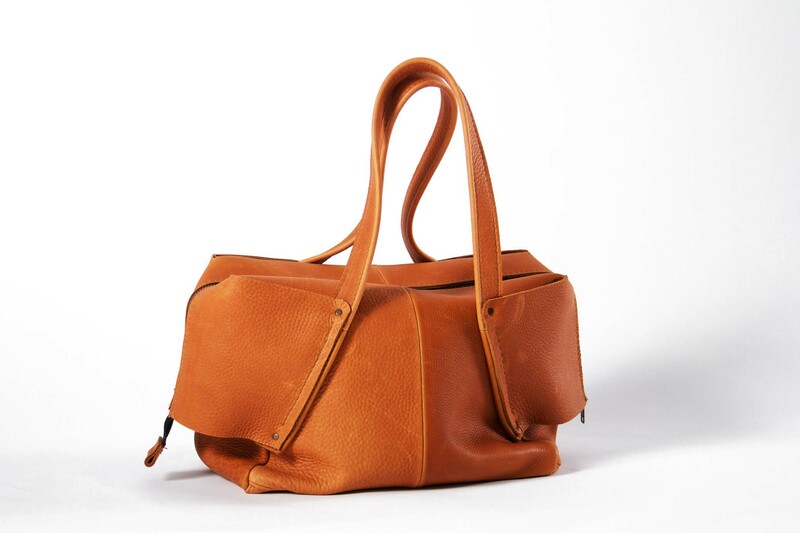 The bag is made with small pieces of left over leather, so there is no wastage in material!